Rene oversees SoCal Fight Factory and its operations from fighter affairs to the facility's upkeep. Rene manages and trains fighters looking to compete within the MMA and Boxing division. As the head MMA coach, Rene is responsible for our fighter's strength-and-conditioning and boxing, as well as match-making, fighter contract negotiations, training camp, weight-cutting, and corner/cut-man support. Rene's commitment to the MMA department is in large part why SCFF has the most active group of fighters in the Antelope Valley competing in both Amateur and Pro level MMA. Rene is also an experieneced personal trainer of over 15 years, offering boxing and strength-and-conditioning workouts for individuals and groups. Fritz is head of our Brazilian Jiu-Jitsu department. 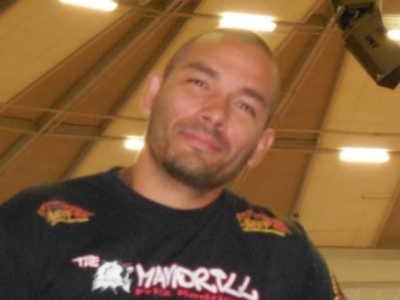 He is a Brazilian Jiu-Jitsu Black Belt and has over 15 years experience in boxing and wrestling. SCFF's kid's and adult's Brazilian Jiu Jitsu program is by far the most competitive in the Antelope Valley with Fritz as the driving component to our program's success. He is a proponent of hard work and is dedicated to creating and coaching athletes that can compete at the highest levels. Along with being head coach of our BJJ program, he is also actively engaged with our MMA fighters, providing personalized coaching and corner support during fights. In addition, Fritz is commited to a very active kid's program, one that promotes exercise, teamwork, and healthy competition. 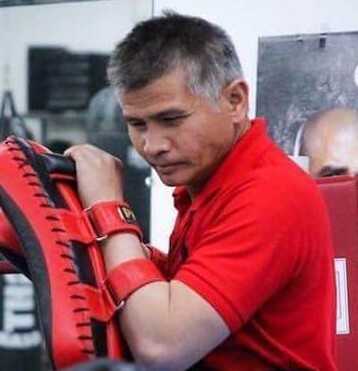 Pan is the most experienced Muay Thai Coach in the Antelope Valley, certified as a "Kru" Muay Thai instructor by the Muay Thai Academy of America and one of the original Muay Thai fighters to bring the sport to the state of California. Having grown up in a Muay Thai gym, Pan literally has a lifetime of experience. His father who coached him growing up, was a National champion and still owns a camp in Ubbornrajatani, Thailand. Pan is the only instructor in the Antelope Valley to teach traditional Muay Thai and we're glad he calls SoCal Fight Factory his home. Jesse leads our kid's wrestling program and teaches the kid's evening class. Jesse wrestled throughout highschool and continues to practice wrestling as a competitive MMA fighter. His wrestling has helped shape his success as a professional fighter, where he was ranked #3 in California with the California Amateur Mixed Martial Arts Organization (CAMO) prior to going Pro. Jesse's charismatic, patient approach is what makes our wrestling class one of our most popular kid's program. 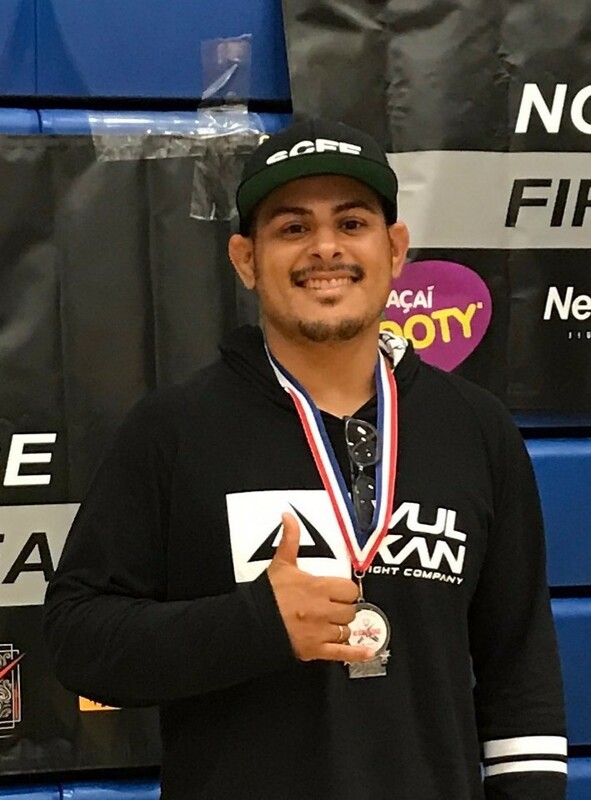 Uzziel (Uzi) has been part of the SoCal Fight Factory family since its inception and has been training Brazilian Jiu Jitsu for over 7 years. Uzi, a black belt, teaches our morning Brazilian Jiu Jitsu classes and is also actively engaged in our kid's BJJ program. He has competed in over 50 tournaments from heavy weight to middle weight. Given that Uzi is one of our more seasoned Brazilian Jiu Jitsu members, he is often utilized as a rolling partner for our most competitive MMA fighters. Uzi's charisma along with his focus on teaching the fundamentals, provides for an engaging and challenging Jiu Jitsu class. Marko has been with SoCal Fight Factory since our doors opened in 2010 and he is an integral part of our Jiu Jitsu program. A Black belt, he brings with him over a decade of experience and has been competing since 2009. Marko coaches our kid's Jiu Jitsu class and is actively engaged in the program, often accompanying our kids to local and statewide tournaments. SCFF prides itself in having the most competitive and active kids program in the Antelope Valley and Marko has been a vital component to that success. 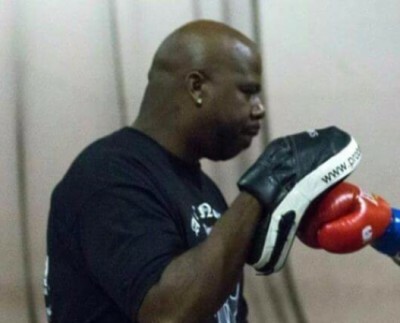 Chris is the head Boxing Coach at SoCal Fight Factory. 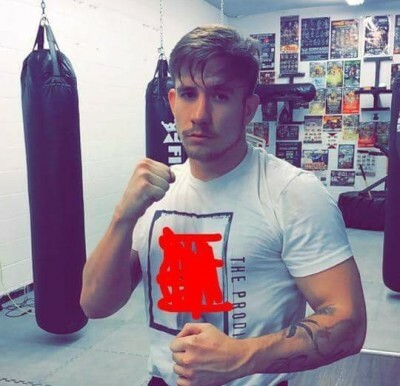 Chris emphasizes physical fitness, technique, and sparring in his classes. He leverages his years of experience in professional boxing to build a team of hard-working, hard-punching fighters. The boxing program at Socal Fight Factory is one of the most rigorous programs in the Antelope Valley with Chris at the helm.